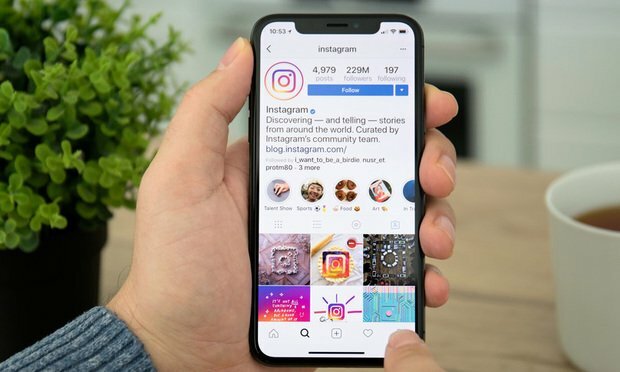 It’s no surprise that businesses have attempted to capitalize on that reach by partnering with 'influencers,' but when pharmaceutical companies and health startups use influencer-advertising, do some details get lost in the posting? From reality TV star baby announcements to mysteriously popular eggs, Instagram’s power to reach millions cannot be overstated. It’s no surprise that businesses have attempted to capitalize on that reach by partnering with “influencers,” or users with thousands or millions of followers, to advertise their products. These partnerships are often lucrative for the influencers: Kim Kardashian, for example, reportedly charges more than $250,000 for an Instagram post. But when pharmaceutical companies and health startups use influencer-advertising, do some details get lost in the posting? When the legal department at Baxter needed to quickly review a large batch of contracts, it turned to AI. But the technology was far from ready out of the box. U.S. District Judge Dan Polster of Ohio also added two more bellwether cases for discovery to go forward. ALM talked with Peter Swire, senior counsel at Alston & Bird and privacy and cybersecurity expert at the Georgia Institute of Technology’s Scheller College of Business, about some of the legal and data privacy issues surrounding the new, data-driven health care delivery systems. These include the proposed merger between CVS Health and Aetna Inc., as well as the health initiative that Amazon.com, Berkshire Hathaway Inc. and JPMorgan Chase & Co. recently announced for its employees.